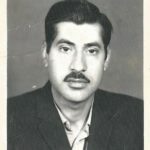 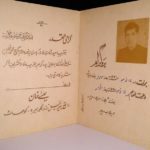 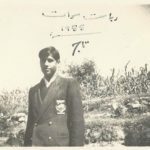 My father, late Taj Mohammad Khan, left a large photo collection. 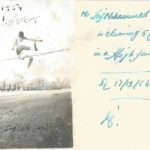 This gallery contains some photos from the collection (more will be posted later). 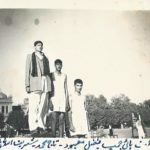 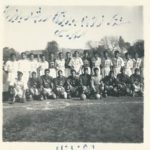 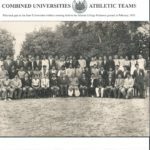 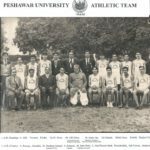 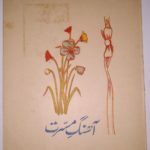 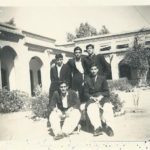 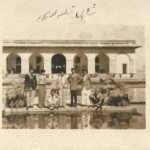 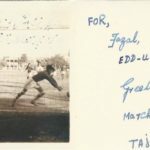 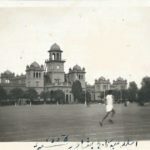 Most of the photos are from his college time at the Islamia College, Peshawar, in 1950s. 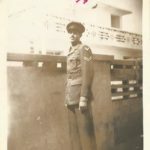 People, especially those whose family members are in the photos, are encouraged to comment on the photos and share their memories with my family.